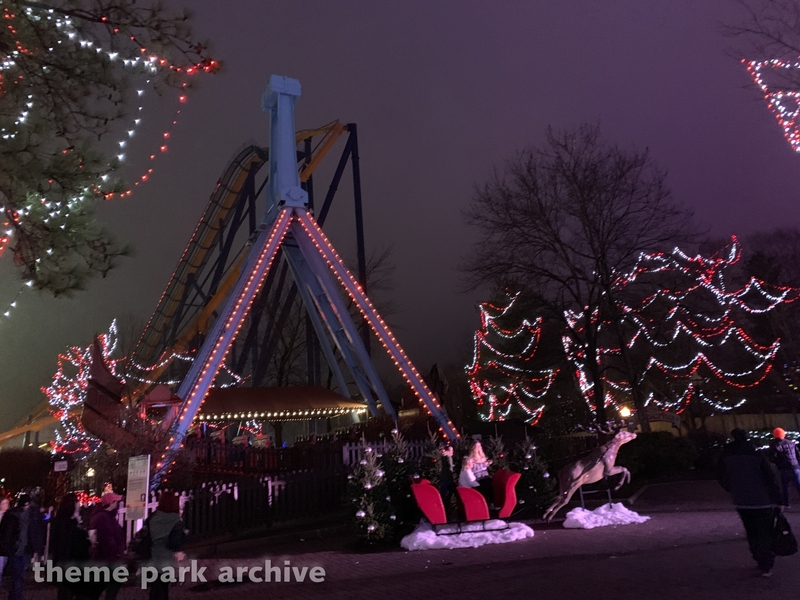 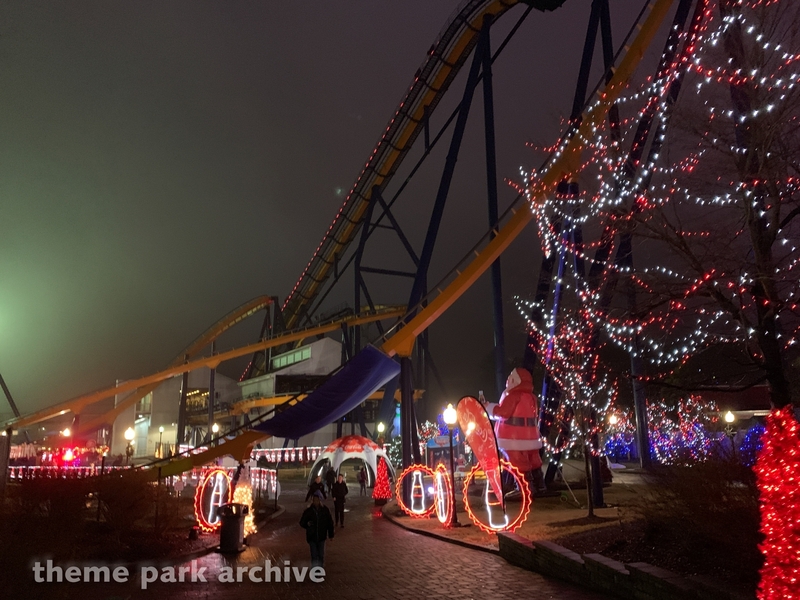 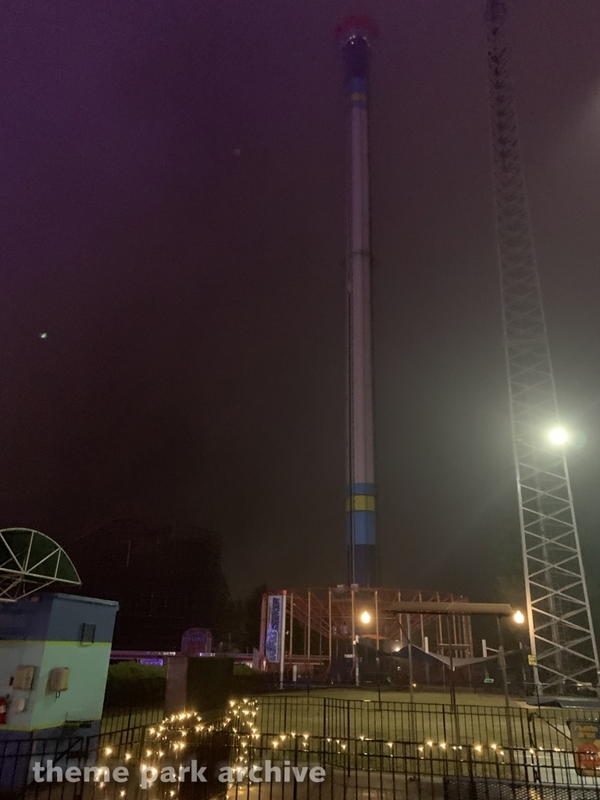 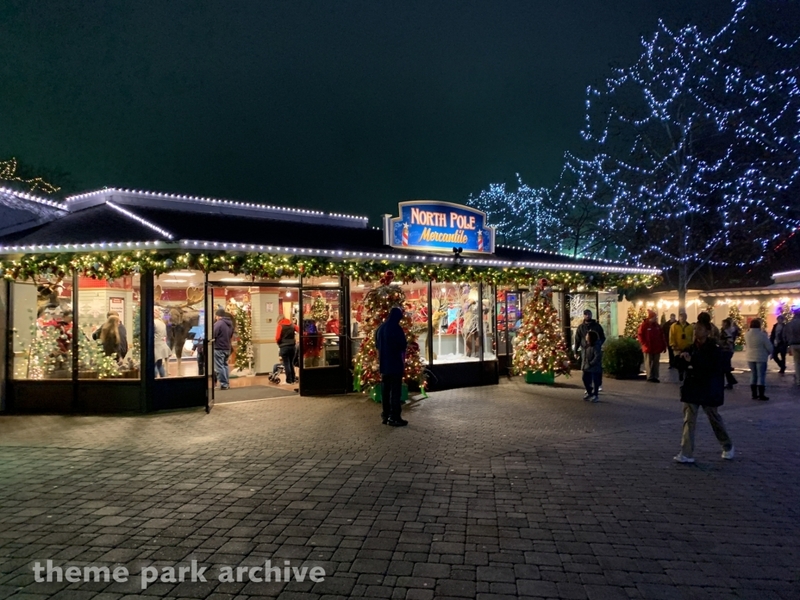 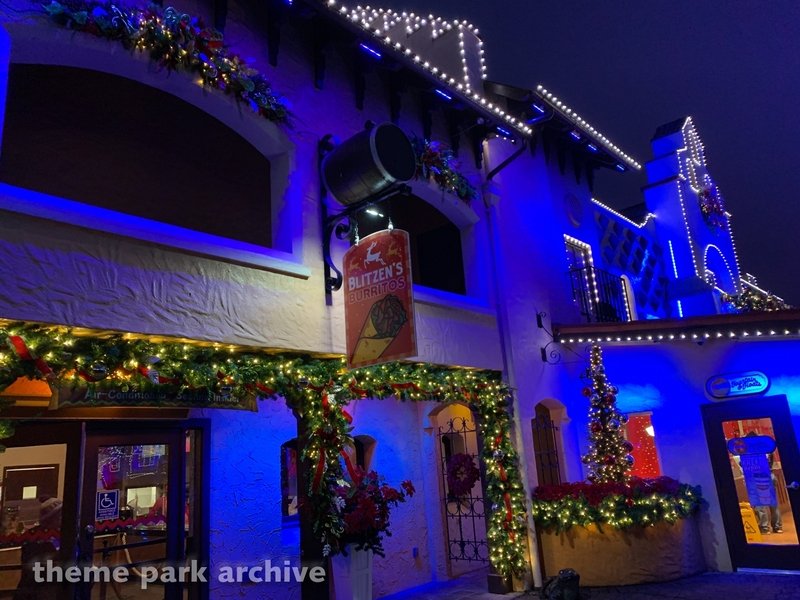 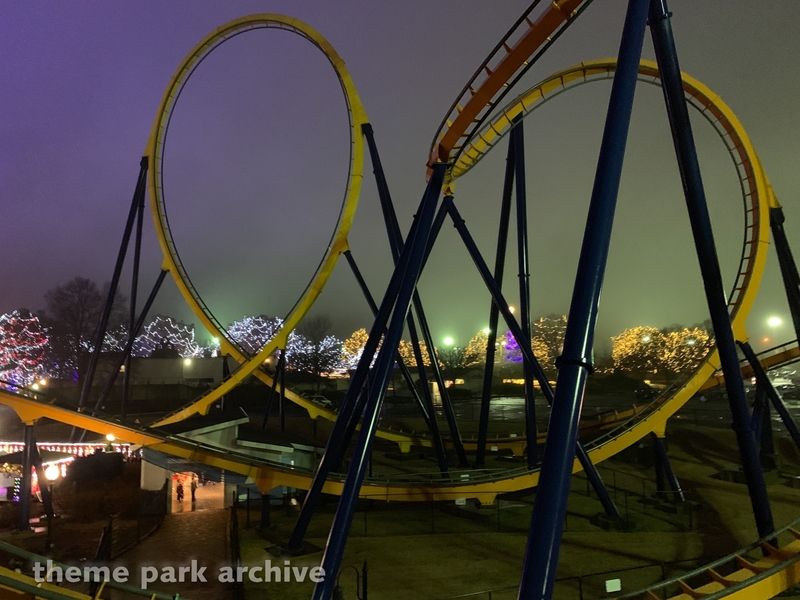 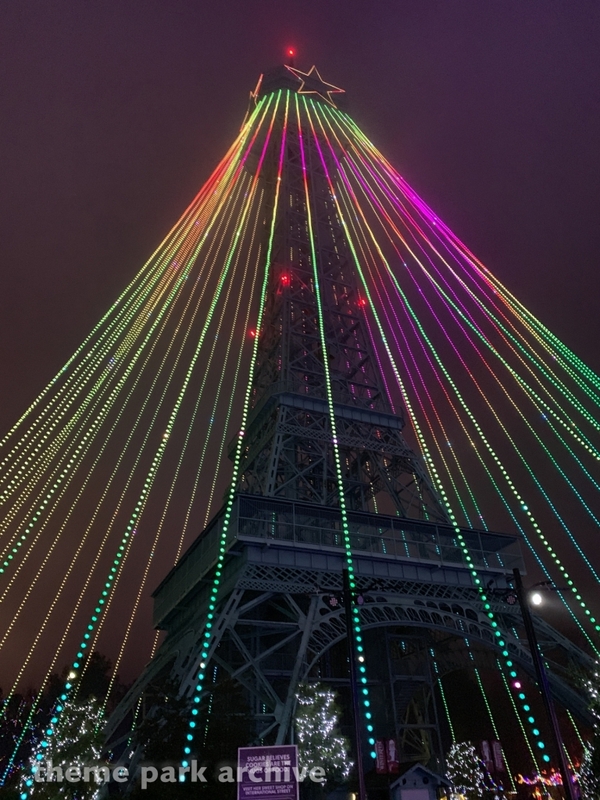 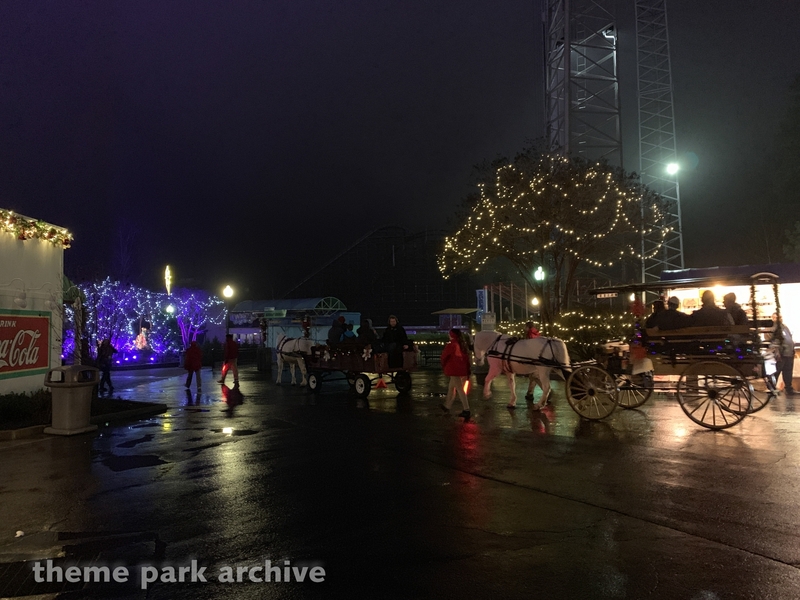 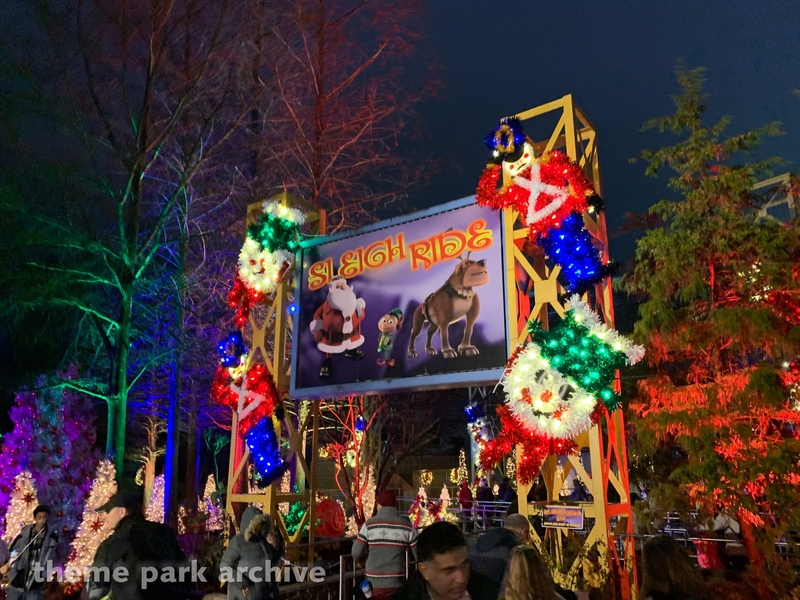 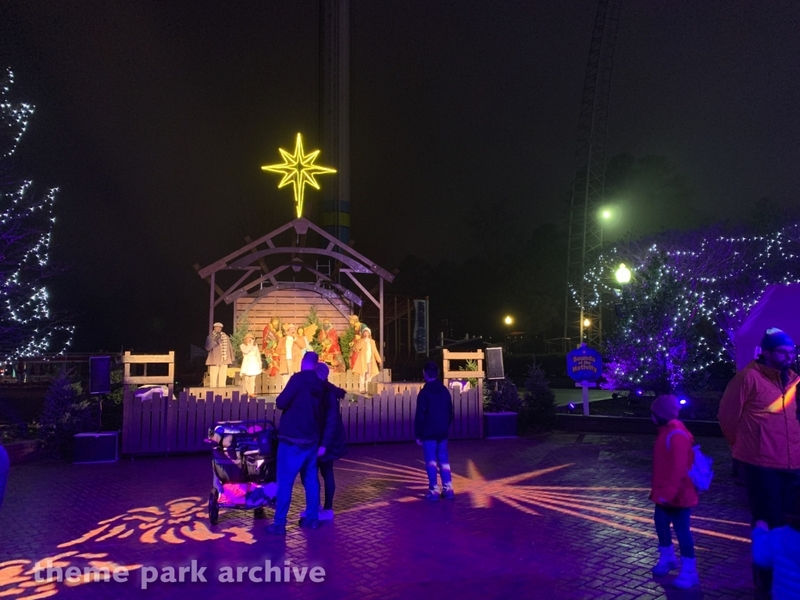 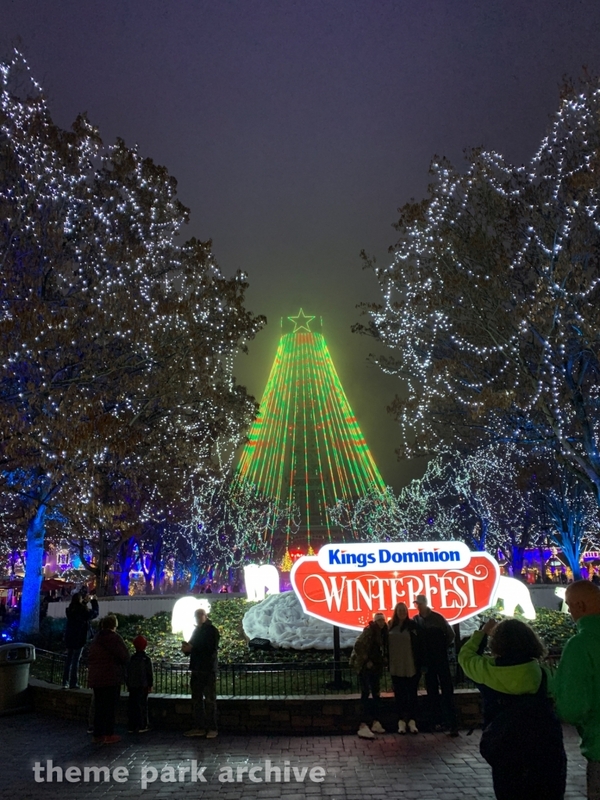 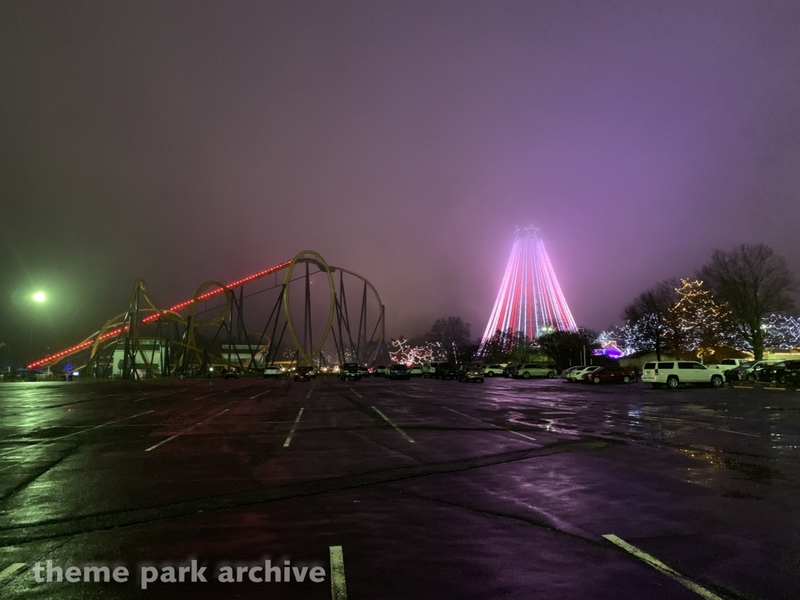 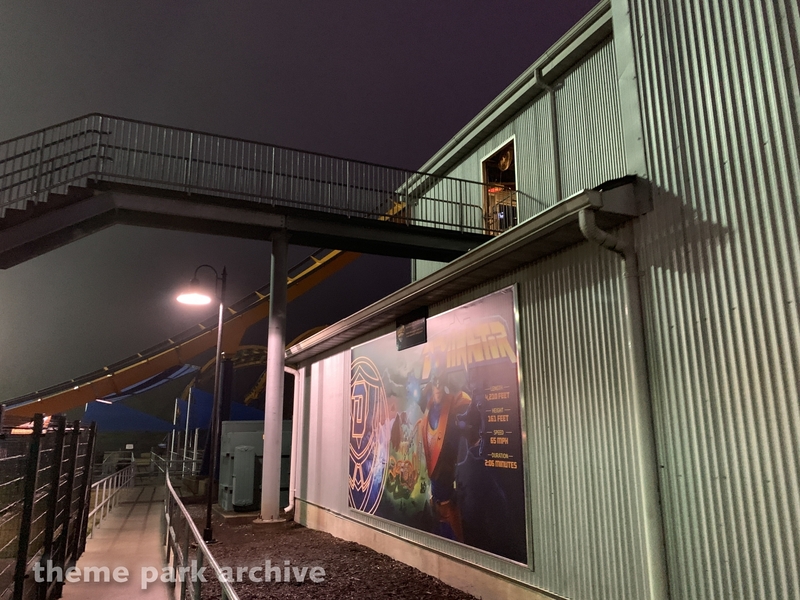 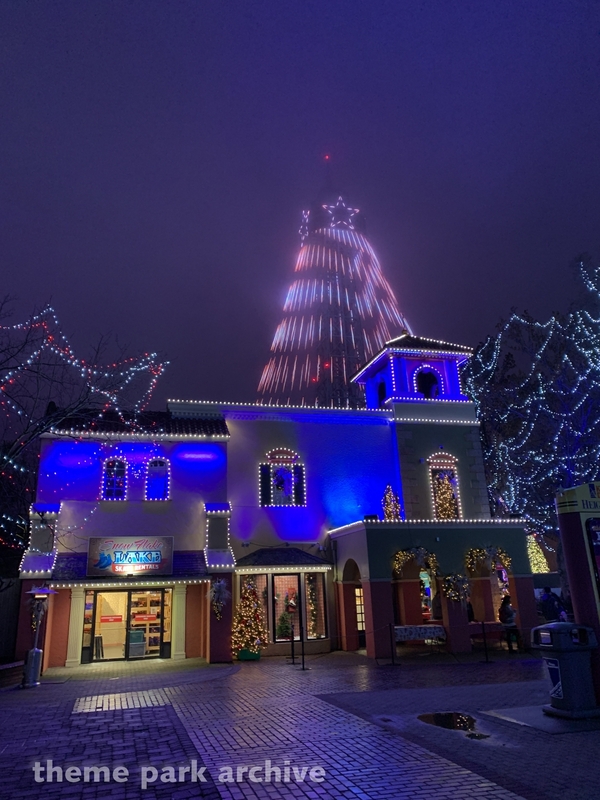 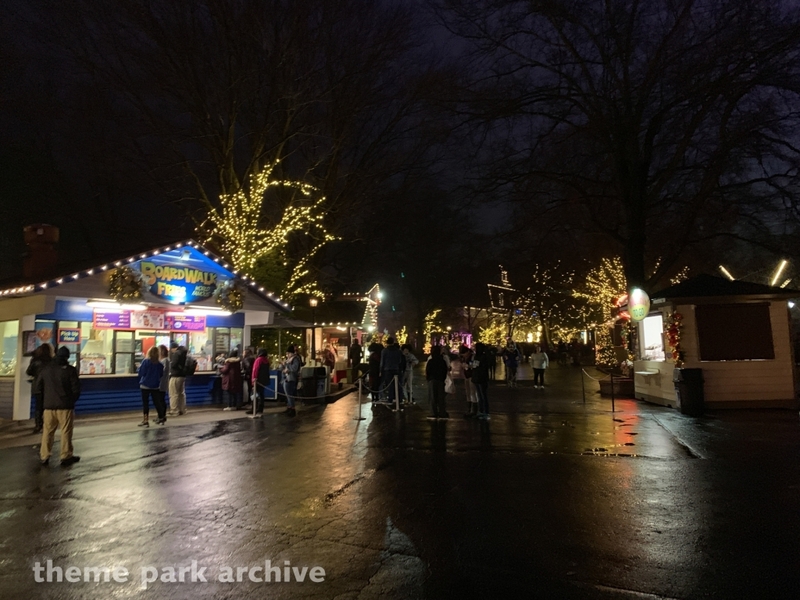 We visited Kings Dominion for their New Year's Eve celebration. 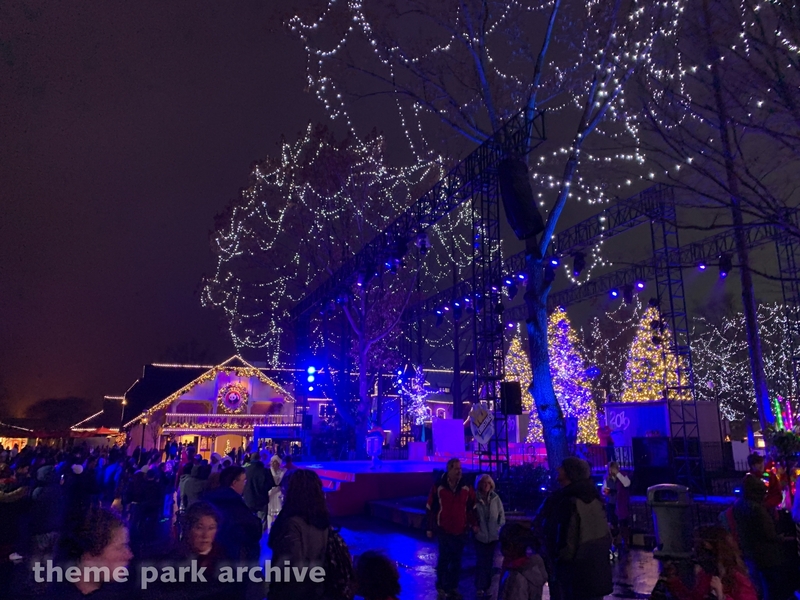 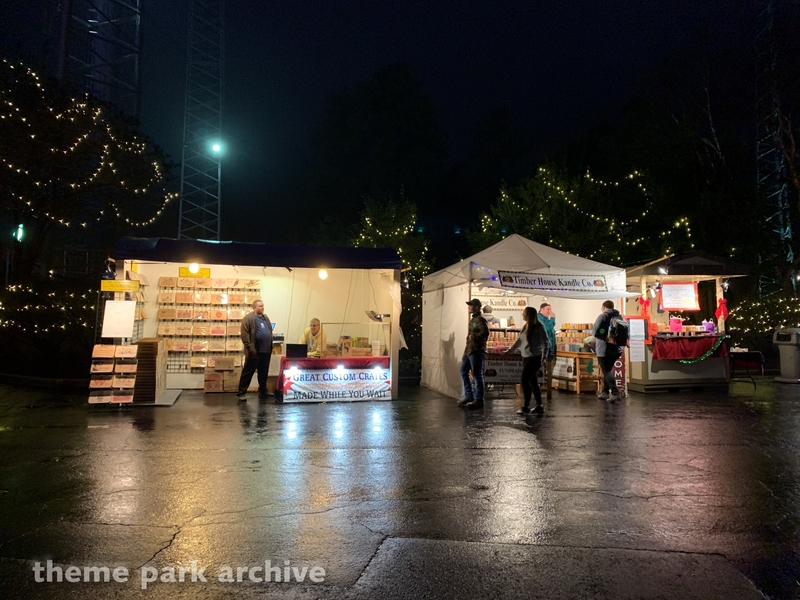 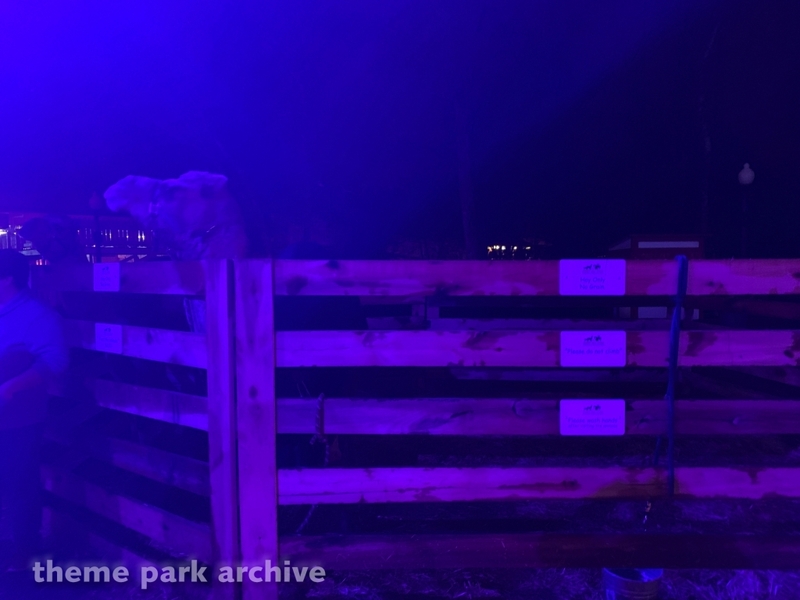 We were very impressed by the first-time event put on by the park. 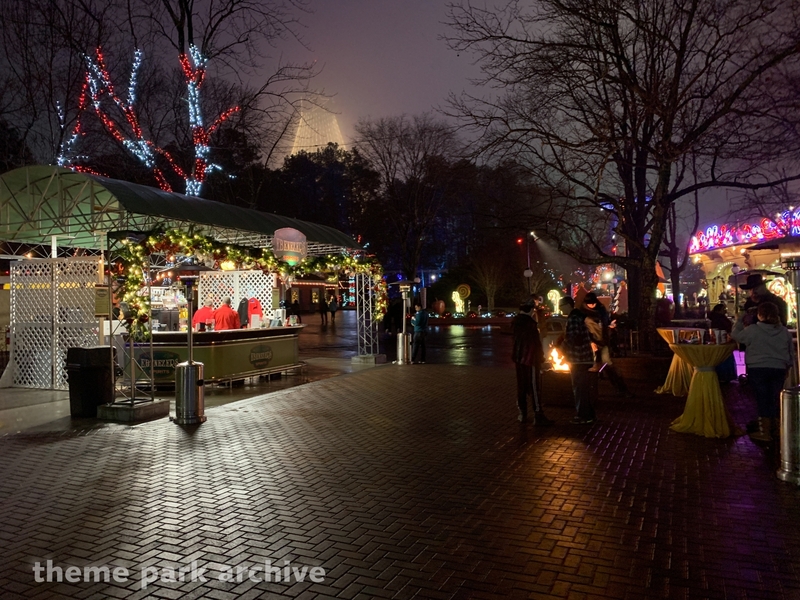 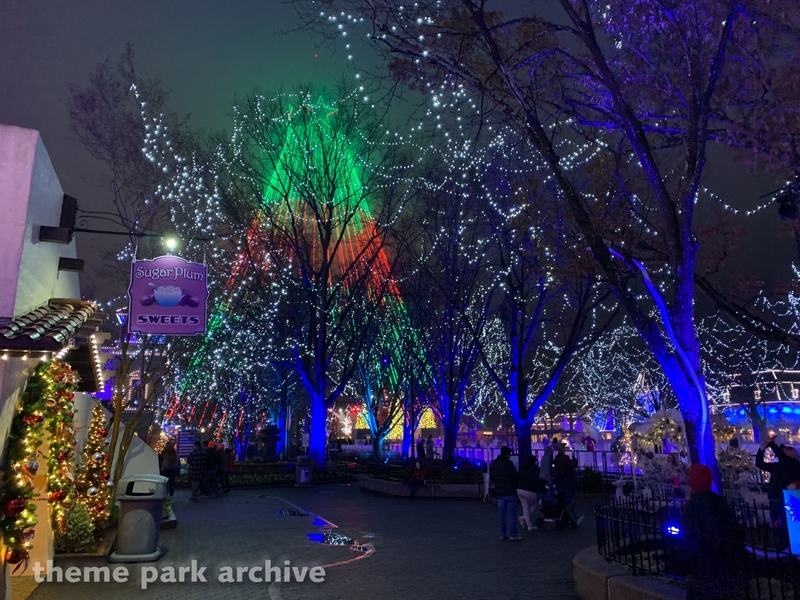 An impressive amount of lights, shows and other activities make the event a must do in our book.